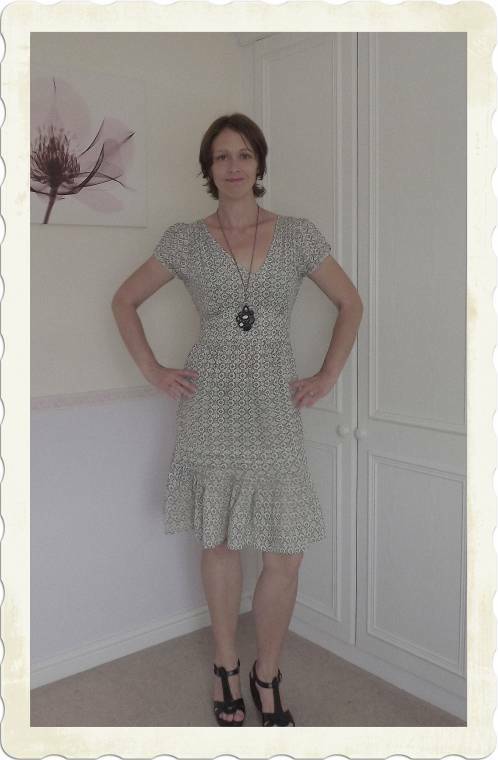 Asda dress not worn for over a year…. Are you up for another challenge? i was thinking… how about pull out some items from your closet that you never wear. you should like them, of course, but you just haven’t figured out how to wear it. or wear something thats old and wear it in a new way. push yourself to try new things! I love challenges so this is some of the things I have worn this week…. Peacocks dress not worn for over a year…. qs dress not worn for 3 months…. New Look skirt never worn…. I have plenty of things I don’t wear enough ans really should wear more often …. "The Photo Gallery:World Photography Day…."